Have you ever been in a situation where something not-so-good happened, and you looked back and said “man, I wish I had….” Most of us can think of a time in our lives when we had the opportunity to prevent an undesirable outcome by acting – and didn’t. For example, have you ever planned a trip and declined the purchase of travel insurance, only to find out you have to cancel the trip? You wished you had paid the extra expense to get the insurance, right? Many businesses find themselves in a similar situation when they take a reactive approach to their IT support needs, waiting until a problem presents itself before finding the resources to solve it. Unfortunately, this reactive response to support ends up costing you more in downtime, resources, efficiency and money in the long run. Payara Enterprise is a proactive support solution that not only supports you in times of technical problems – but also increases your efficiency with improved configuration of the Payara Platform and full support for ecosystem components, improves security, and provides direct access to global Payara Engineers. Being reactive simply means waiting until a problem arises before you put resources toward the resolution. It’s also called the “break-fix” approach to problems, stemming from the “if it ain’t broke, don’t fix it” attitude. The problem with a reactive business environment is once a problem occurs, it takes time to discover and diagnose the issue, and even more time to put a fix in place to overcome it. All of this time may translate to lost work time for your organization, and downtime can cost thousands of dollars or more depending how long you’re unable to operate your business. Not only do businesses experiencing downtime lose income during this time, but they’re also likely to experience reputation problems with their customers, frustrated employees, and an unexpected expense for the fix that isn’t in the budget. Sometimes it’s hard to justify the costs of a help desk style support plan, after all – if everything is working well you rarely need to call for help. Payara Enterprise is more than a help desk and enables your entire team to work more efficiently while creating a proactive support environment. Our team of experienced global engineers are available when you do need support, giving you direct access to the team also intimately involved in the development new features and bug fixes for the Payara Platform. You can choose from 10x5 or 24x7 service levels, but having the proactive support solution also means many problems will be avoided from the start. You’ll run your environment at optimal performance while mitigating risks for problems due to your configuration, experience reduced downtime, and have access to the customer-only knowledgebase. 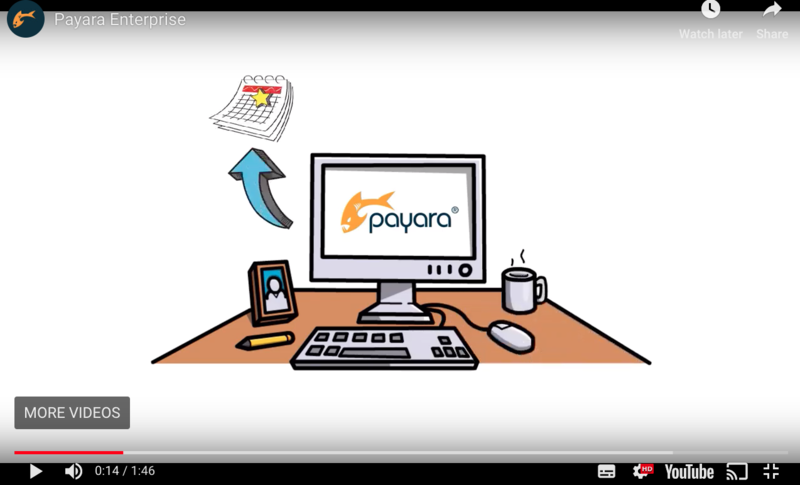 Payara Enterprise includes OpenJDK support, integration guidance for using third-party tools and simplifies your budgeting as you’ll know exactly how much to budget for annually as opposed to finding and deploying resources only after a problem exists. Payara Enterprise customers also proactively help shape the future of the Payara Platform and can request new features and improvements to the software during one-on-one customer council calls.